Adam worked nights, weekends, holidays and summers in construction. After graduating from NC State with a Bachelor of Science in Business Management, a concentration in Marketing, and a Minor in Accounting, Adam decided to go to work with his dad. By this time James had moved from new construction to remodeling for a change of scenery. Adam managed his dad’s company for two years until James was ready to retire. 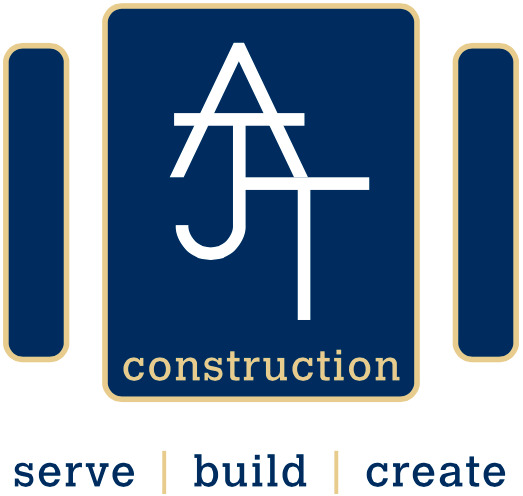 Adam founded AJT Construction, Inc. in 2008 with some of the same customers and work crews from his dad’s company. James stuck around to help get things rolling the first year.